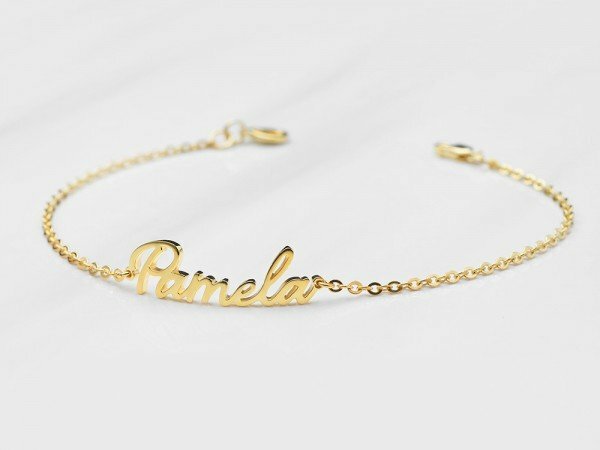 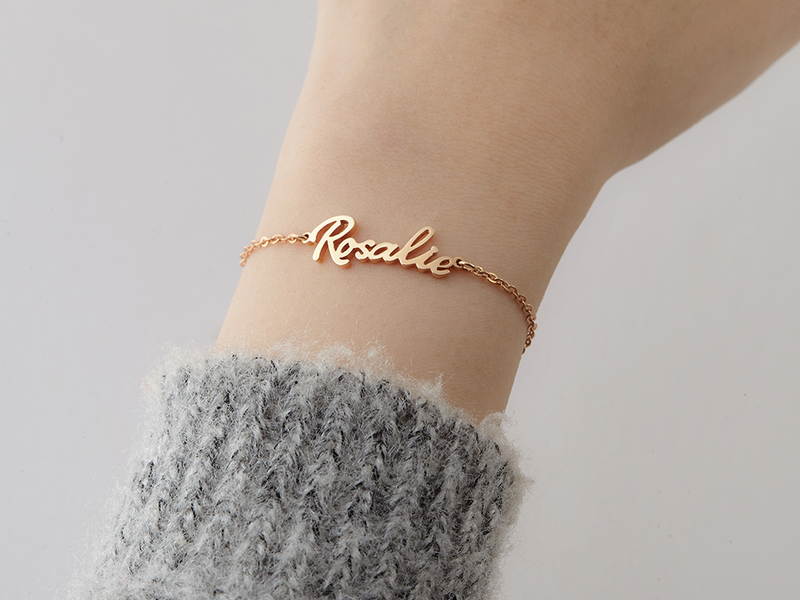 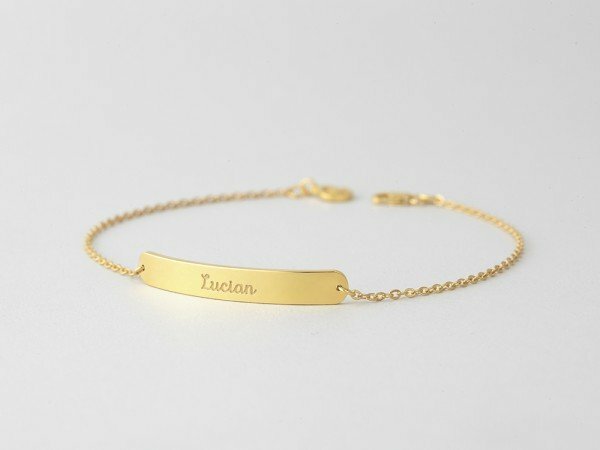 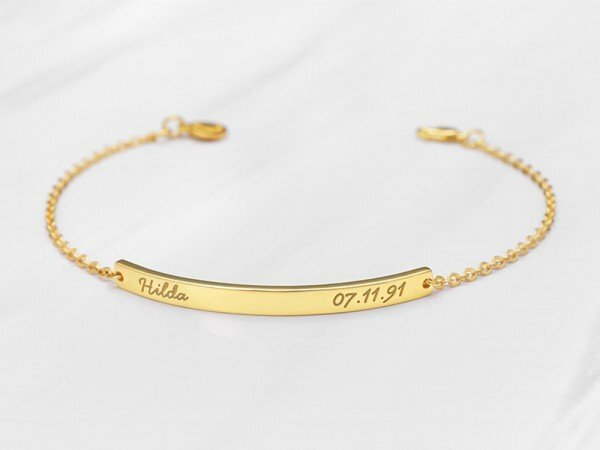 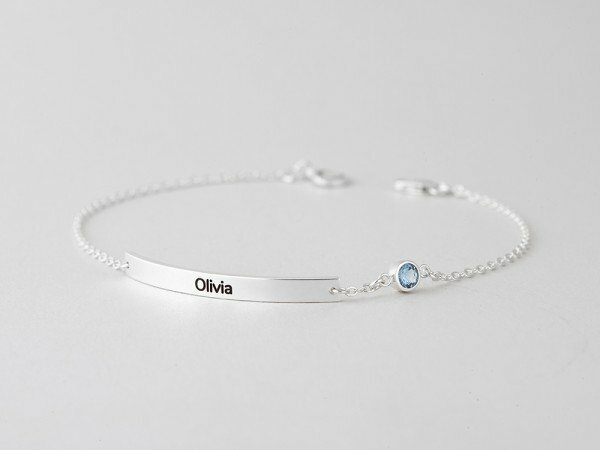 Showcase your name or your children's names on our personalized nameplate bracelets, available in sterling silver with 18K gold plate options. 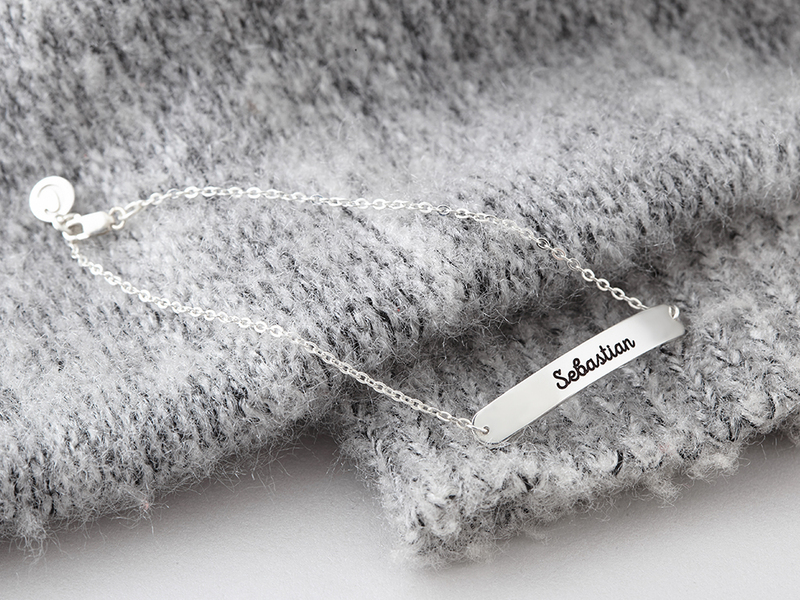 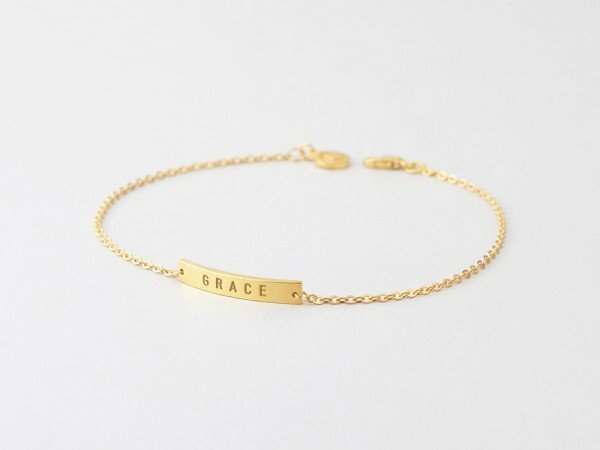 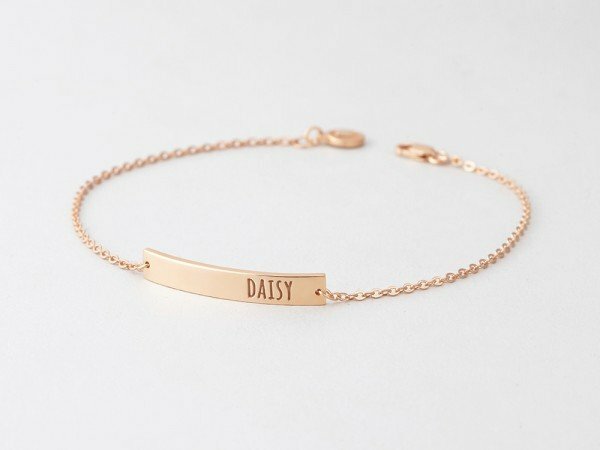 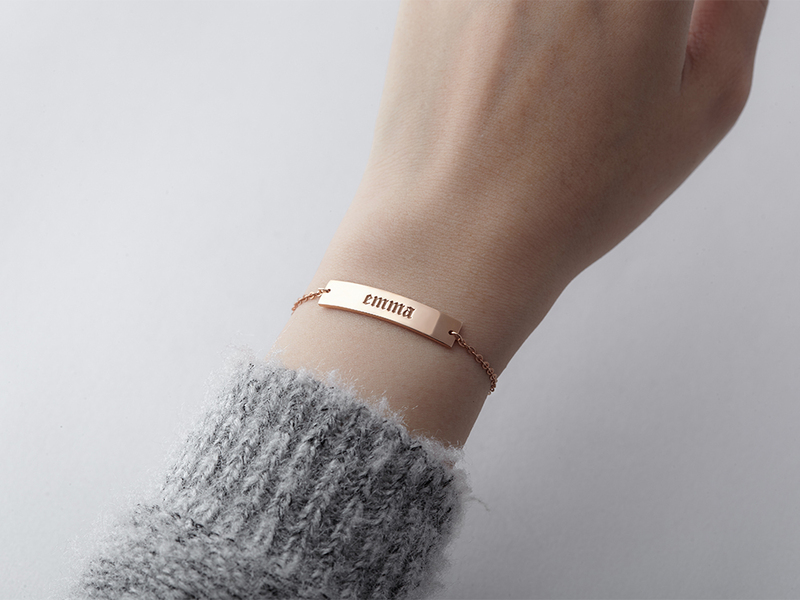 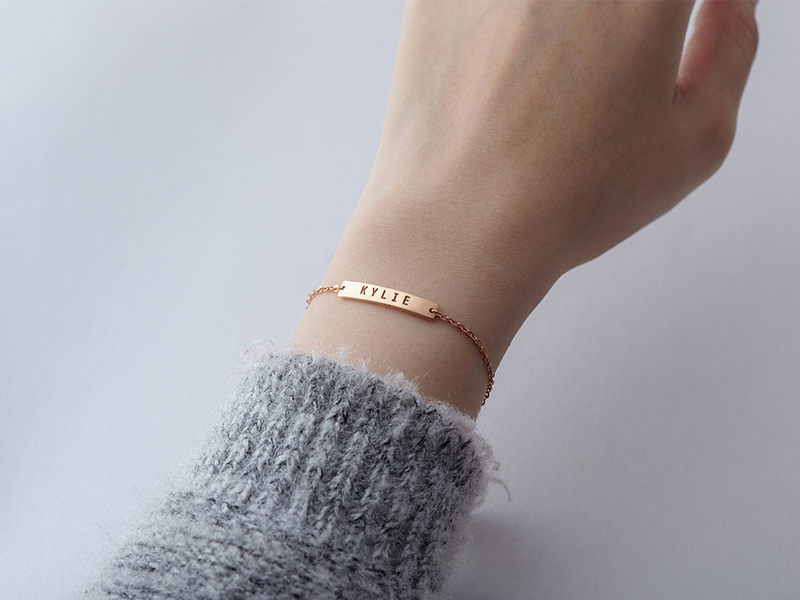 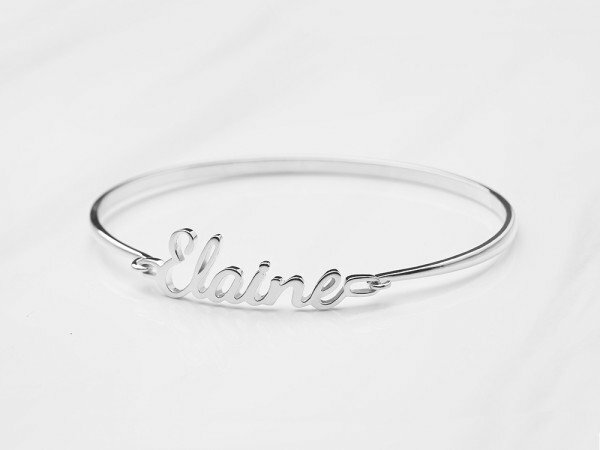 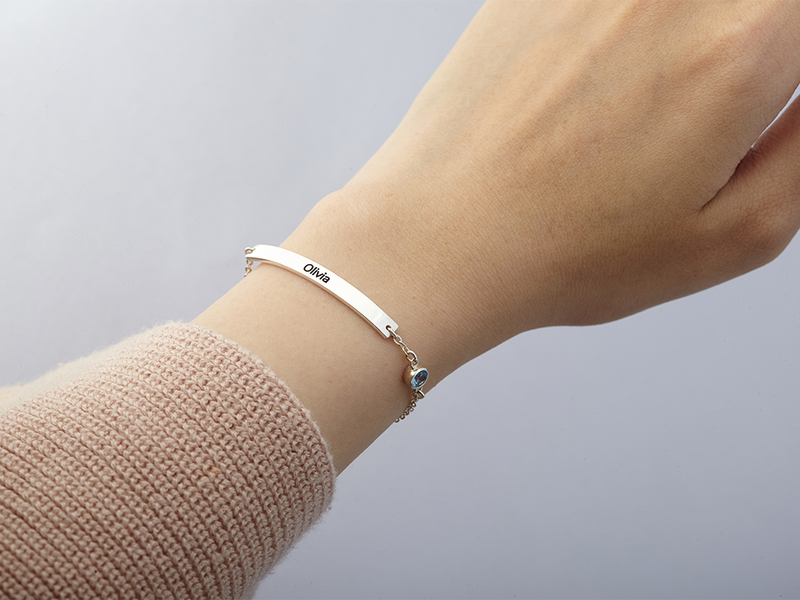 Engraved with your name, the bracelet can also be used as an ID bracelet. 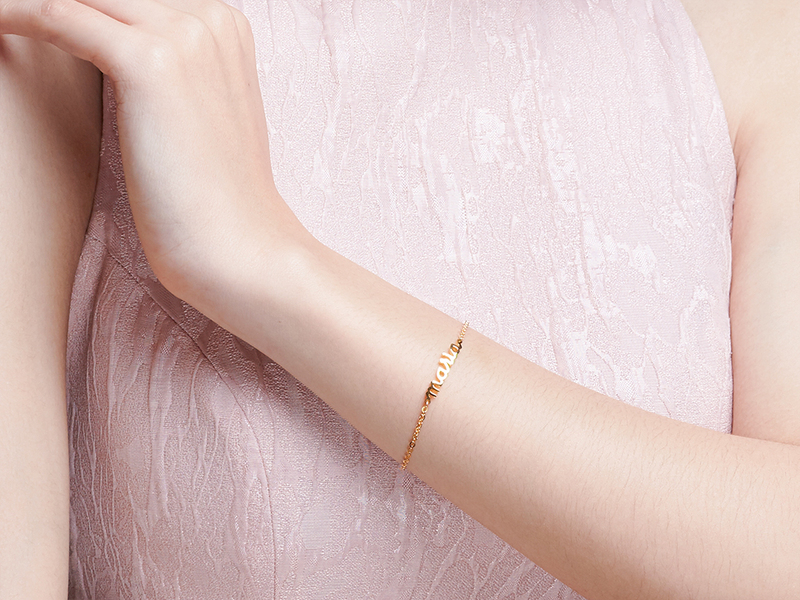 Choose a bracelet, bangle and cuff in your style, and wear it singly or in multiples to tell your whole story. 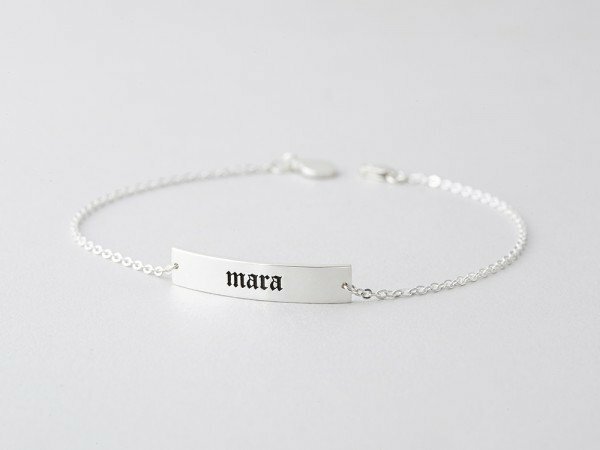 Perfect as gifts for new moms or Christmas.